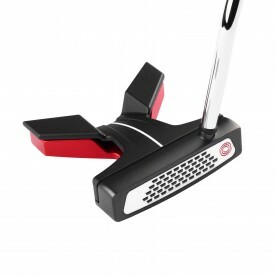 The golf putter is likely to be the most important and most often used club carried in any golf bag. 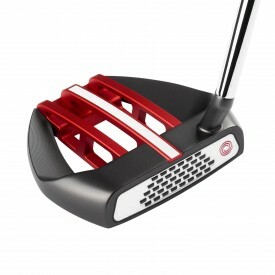 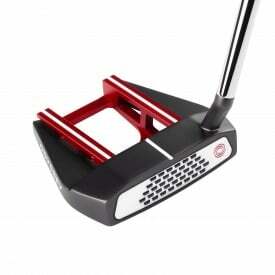 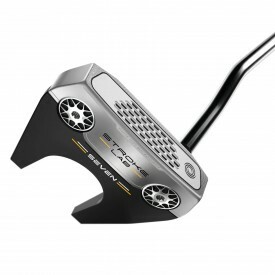 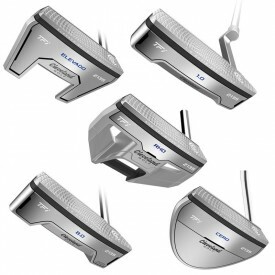 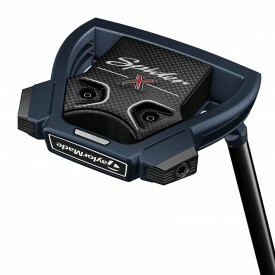 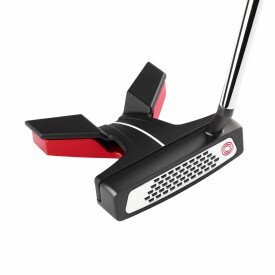 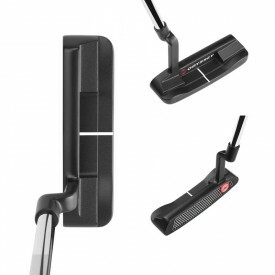 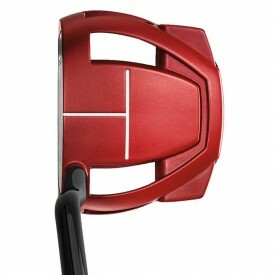 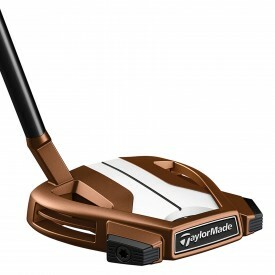 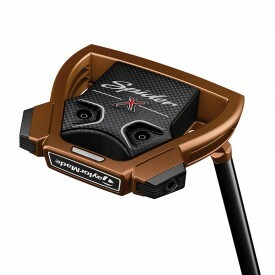 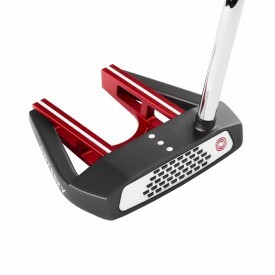 The putter is a very individual items but not necessarily a club that requires custom fitting. 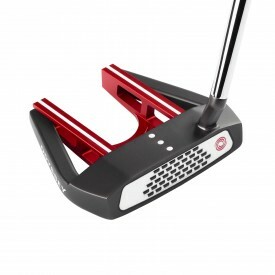 The putter can come in a wide range of shapes, lengths and sizes also with a huge amount of choice when it comes to grip widths and individual balances. 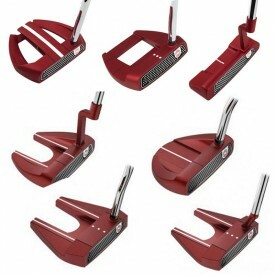 All of this is why Golfsupport offers such a friendly and professional team to guide you through the process of purchasing a putter that is best suited to you. 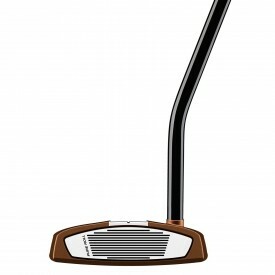 By drawing on years of golfing experience and knowledge, our team can offer insight and advice on which one is most likely to be the right one for you and your game. 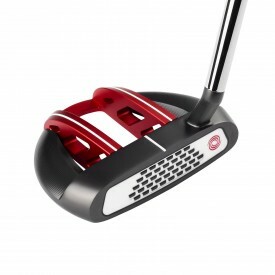 You can also find out a little bit more about each of the amazing brands that we stock to cater for a range of different budgets such as our Betternardi range, Odyssey putters, Titleist Scotty Cameron putters and many other high quality brands. 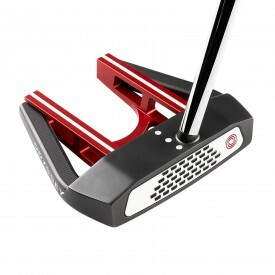 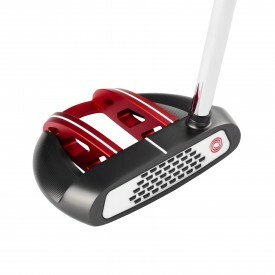 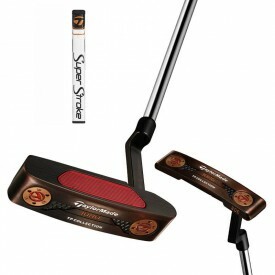 Feel free to come into our Golfsupport store and get to grips with the extensive range of putters that we have in stock. 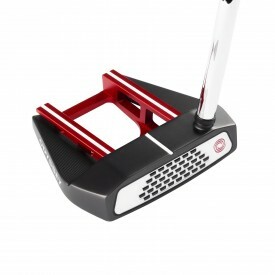 We have an in store putting green ready for you to test them out and don't forget for those of you that find a cheaper price, we offer a price beat promise.